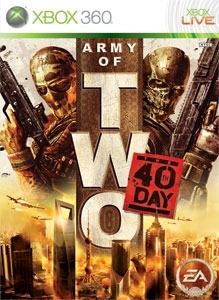 New Army of Two: The 40th Day theme. Experience the chaos and devastation that brings Shanghai to its knees during the invasion of the 40th Day Initiative. There are no refunds for this item. For more information, see www.xbox.com/live/accounts.